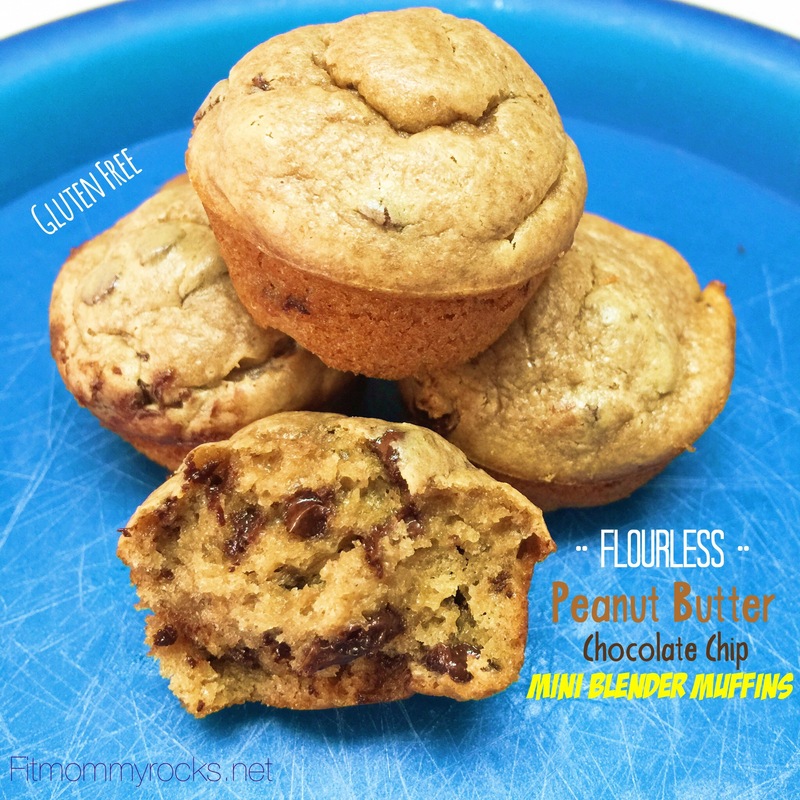 I came across these Flourless Peanut Butter Chocolate Chip Mini Blender Muffins and am so glad I did. They are delicious! 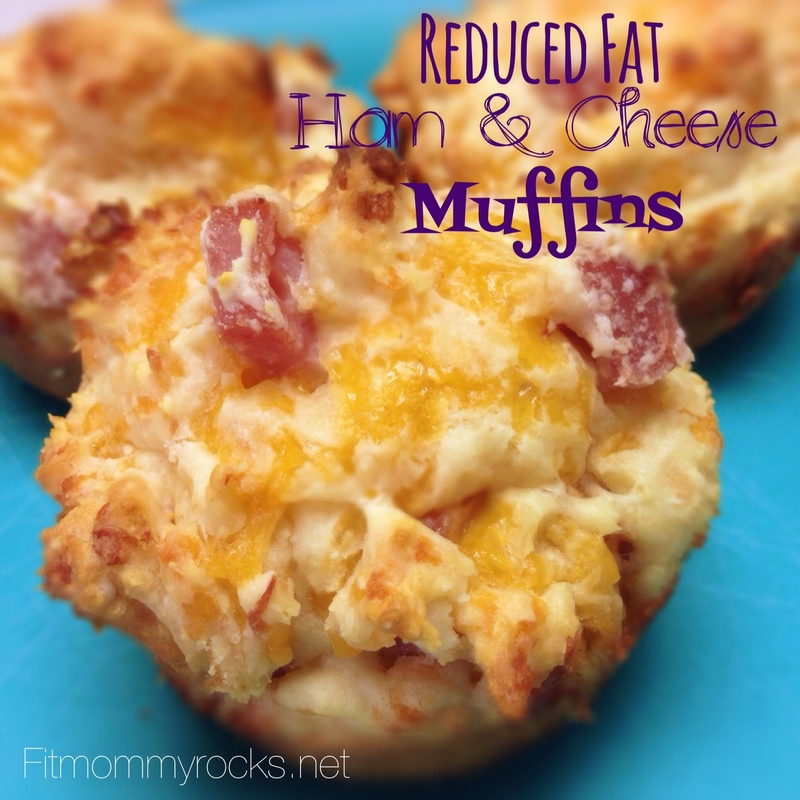 You don’t give up taste for healthier version of a muffin. These moist, scrumptious muffins are sweetened with honey for a perfect sweet taste and not to mention how easy they are to make. It only takes a couple minutes to get these babies ready to put in oven. These muffins are gluten free, grain free, soy free, dairy free, oil free (besides natural oil from peanut butter) and refined sugar free!! 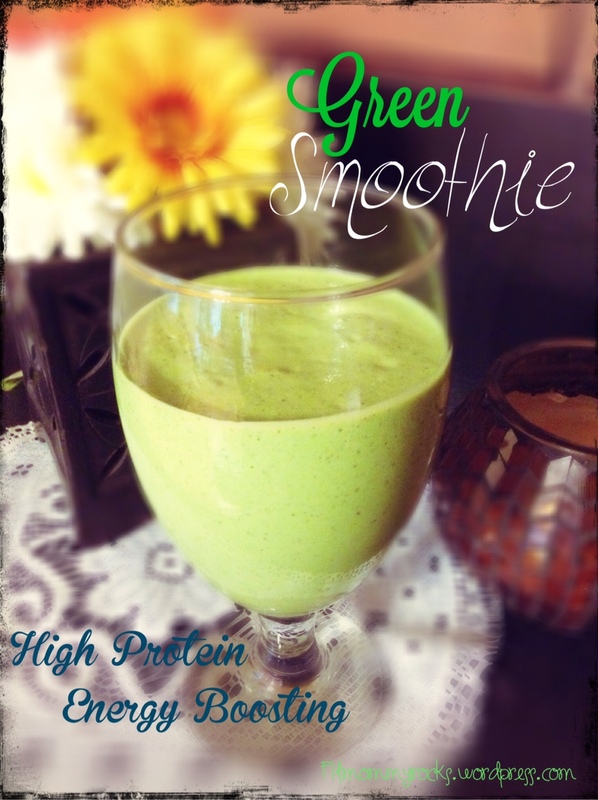 Great snack to have in a healthy diet (and satisfy a sweet tooth). 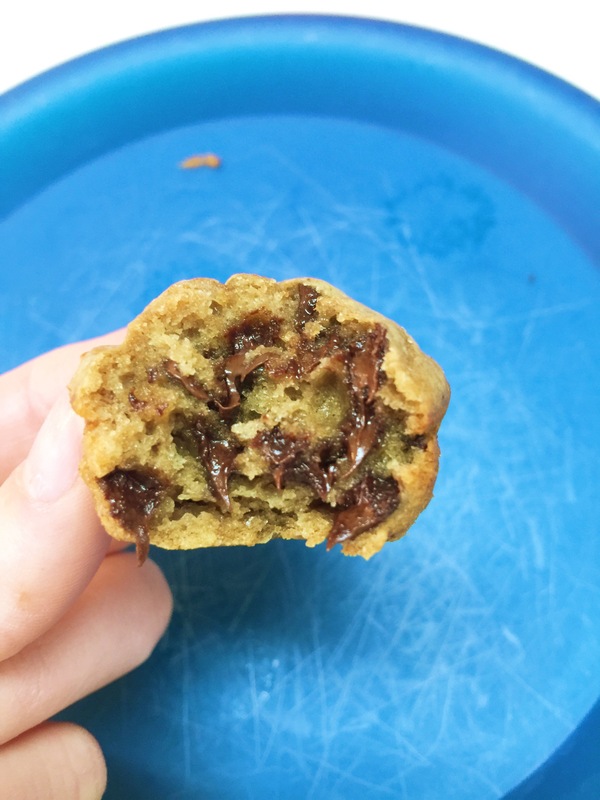 Preheat oven to 400 F. Put all the ingredients, except the chocolate chips, into a blender and mix together until creamy, about 1 minute. Then mix the chocolate chips in by hand(so they don’t get pulverized). After that, spoon the batter into a mini muffin tin, sprayed with cooking spray, so that each cup is 3/4ths full. Bake at 400 for 8-9 minutes. Keep an eye on them– every oven bakes different and these are smaller. Let them cool in the tin for 10 minutes then allow them to finish cooling on a cooling rack.